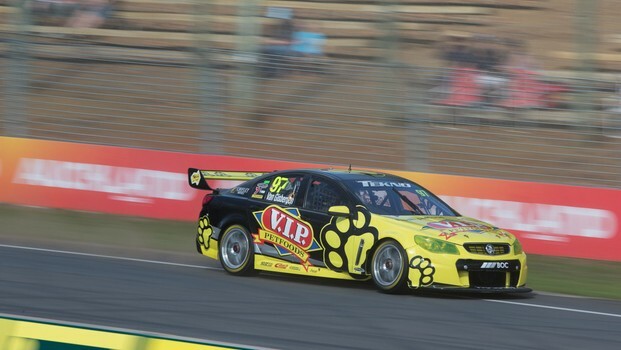 The second practice session of the ITM 400Auckland saw another Kiwi fastest in Team Tekno VIP Petfoods’ Shane VanGisbergen, as well as all manufacturers featuring in the top 10. Alongside the Fords and Holdens, the NissanAltimas of James Moffat (6) and Michael Caruso (10) and the Mercedes-Benz E63AMG of Maro Engel (8), showed they had the pace. Tekno Autosports’ Jonathon Webb recoveredfrom 23rd in the day’s first session to jump into the top five withone minute to go in P2, ultimately ending up fourth. 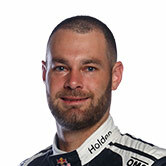 Van Gisbergen was followed home by JasonBright, Jamie Whincup, Webb, Mark Winterbottom, Moffat, Alex Premat, Engel,Will Davison and Caruso. P1’s quickest, Fabian Coulthard, ended thesession 13th. Also to note, Craig Lowndes and GarthTander finished down in positions 17 and 18. The next session begins at 2pm New Zealandtime.